When it comes the beauty of the coastal area of Palawan, Puerto Princesa is surely on the top of the list. Puerto Princesa has a total land area of about 2, 380 km2 surrounded by only the best of the best resources from caves, white beaches, green palm forestry and historic architectures. What more can you ask for a perfect holiday get away in the Philippines. 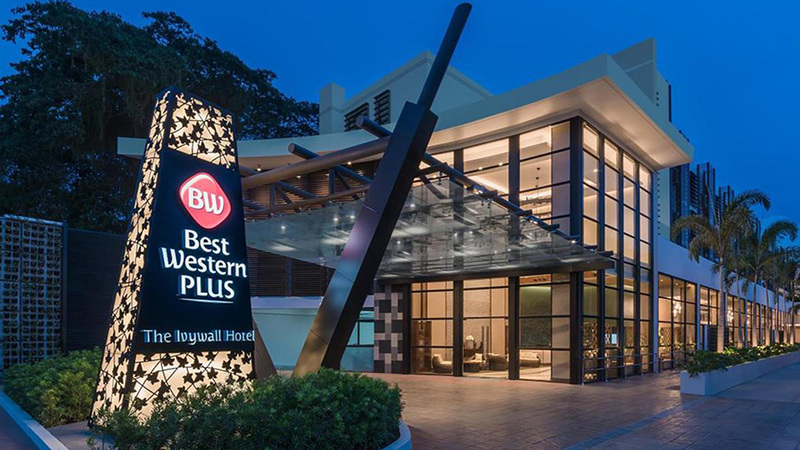 The Best Western Plus The Ivywall Hotel is considered one of the most picturesque four-star hotels in Puerto Princesa. It provides the best accommodation and relaxation. 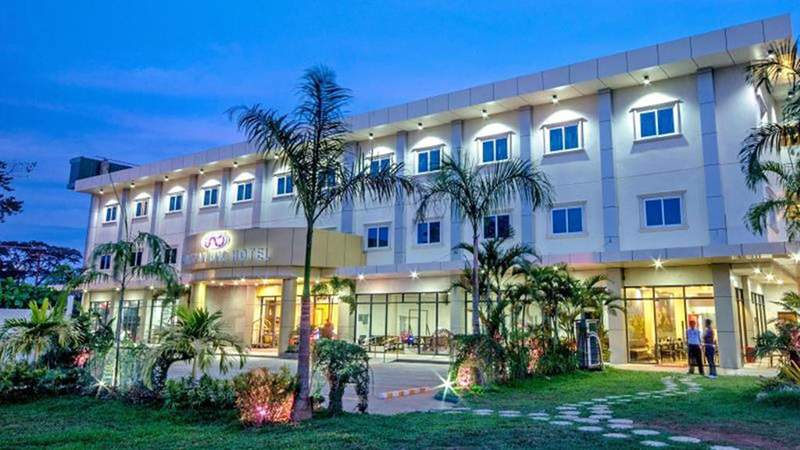 The Palawan Uno Hotel is a beautiful three-star accommodation that is most suitable for busy travelers. 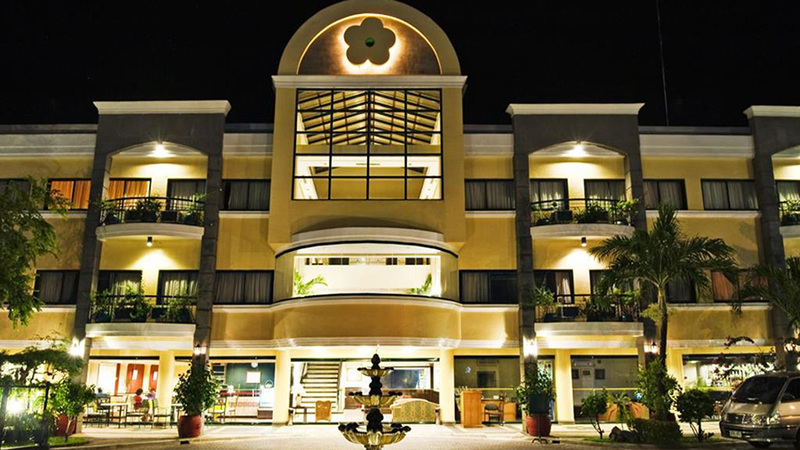 The hotel is flanked by the sea on one side and the Puerto Princesa City Baywalk Park on the other. 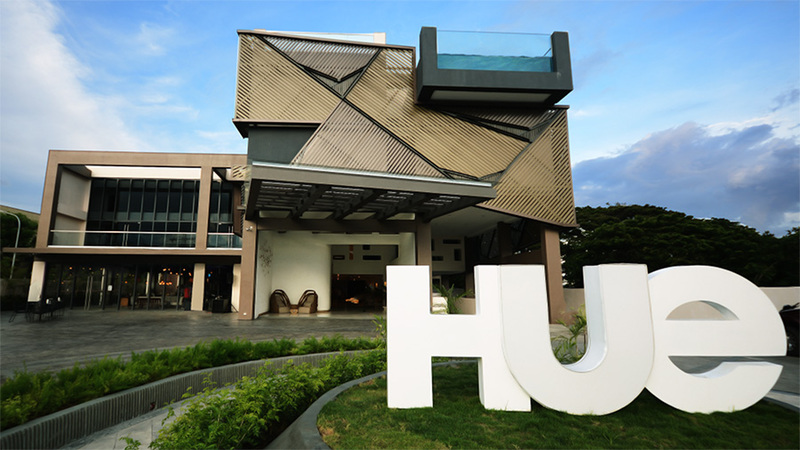 Hue Hotels & Resorts Puerto Princesa Managed by Hill is perfect for those who love adventurous sports. Being close to the Bohol Sea it offers travelers a beautiful view of the coastline. 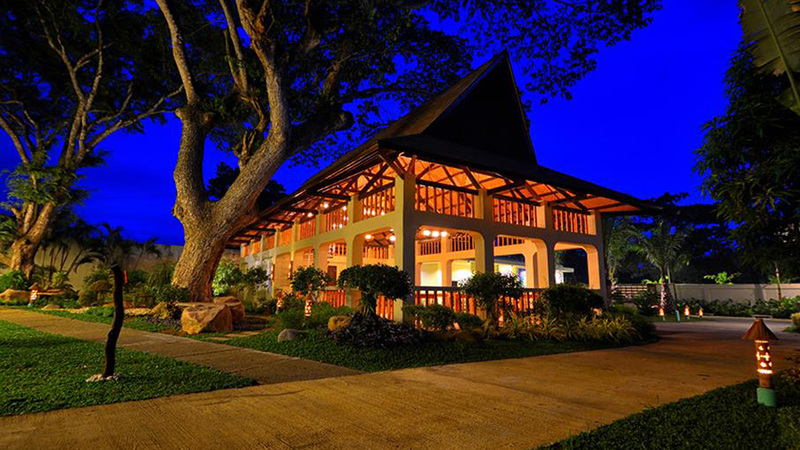 The four-star Hotel Fleuris Palawan is a tastefully designed hotel. 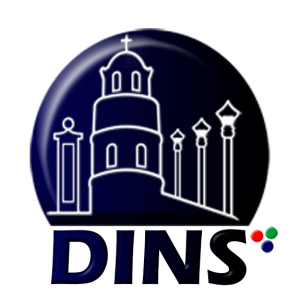 It has the advantage of being very close to malls and shopping areas as well as near the seaside.Hence, it is the preferred accommodation for tourists from around the world. Munting Paraiso This hotel stands out among the crowd because it has beautifully designed bungalows instead of rooms. For those who want mid-range but spacious accommodation in Puerto Princesa, the Munting Paraiso is the best choice.